Japan is steeped in tradition and lore, with ancient sites, hallowed temples and natural wonders throughout the island chain. 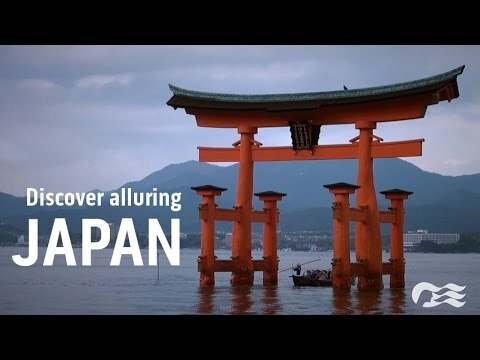 It was meant to be seen from the sea and Princess cruise vacations can introduce you to the colour, culture and flavours of Japan, onboard and ashore. 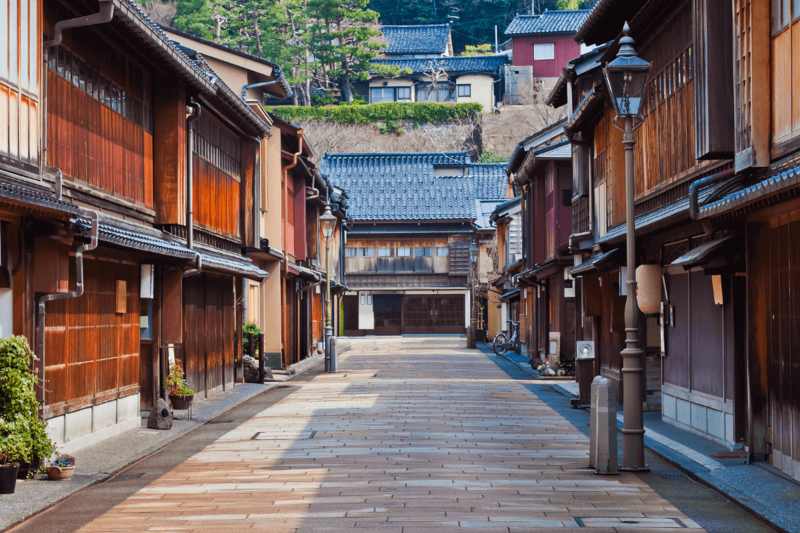 There’s a reason CNN hails Japan as one of the “Top 10 Places to Travel in 2014,” and you’ll see more of this fascinating island nation with Princess Cruises. With an array of roundtrip cruise vacations from three Japan homeports, you’ll visit the top-rated ports by travel experts like Trip Advisor and Conde Nast. 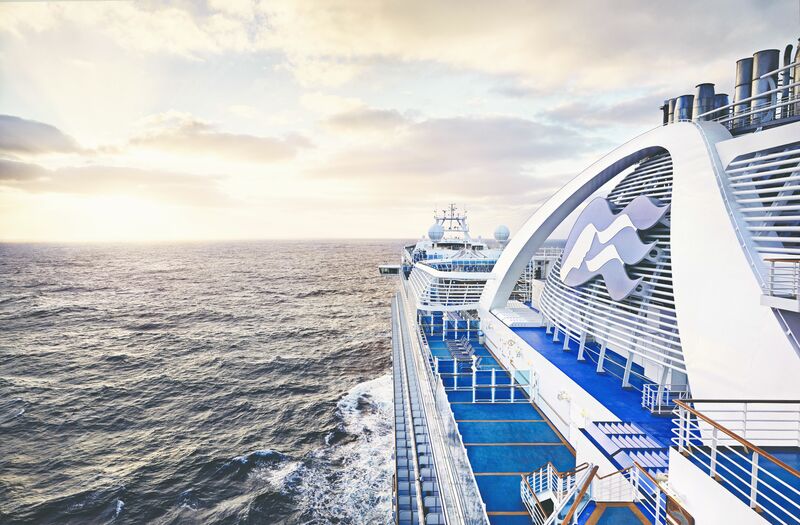 You’ll also enjoy unique Japanese experiences onboard from local cuisine and cultural events to Japanese-infused entertainment. 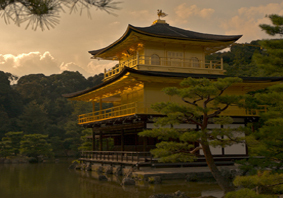 Porthole magazine named us "Best Asia Itineraries" and our enriching cruises to Japan more than live up to the billing. The mesmerizing metropolis of Tokyo seamlessly blends ancient tradition with technological wonders. This city of startling beauty offers a mix of world-class shopping, entertainment and dining, as well as exquisite museums, serene gardens and historic temples and palaces. Nestled between the sea and the magnificent Rokko mountain range, Kobe is known as one of the most scenic cities in Japan. This prominent port, anchored by the world's longest suspension bridge, shines today with an ideal blend of ancient cultures and modern attractions. 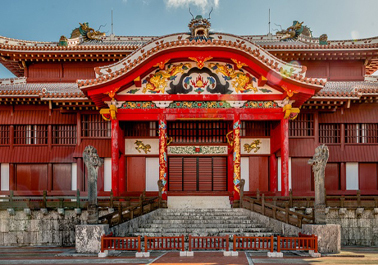 Ancient Kyoto, Okinawa's Shurijo Castle and the majestic Shirakami Mountains from Aomori - all UNESCO sites - stand among great bucket list attractions on earth, and you can experience these and many other World Heritage jewels on our Japan cruises. Princess brings the culture and flavours of Japan right on board. 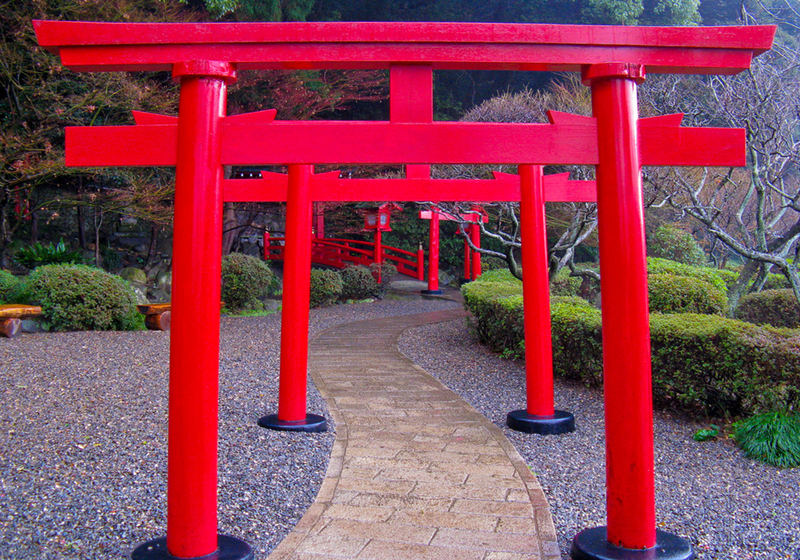 You'll have the opportunity to sample traditional Japanese breakfast, sushi and authentic sake. 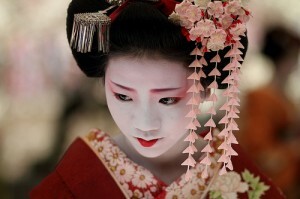 There's also Rakugo comedy shows, Japanese music and cultural ceremonies, as well as our signature Princess offerings. Marvel at Aomori's 17th century Hirosaki Castle, visit Sakaiminato's ancient Izumo Grand Shrine, stroll Kyoto's Garden Pavilion, the premier example of Muromachi Era (1337-1573) design, and watch centuries of tradition unfold at the Hakata Dontaku Festival Parade. Enjoy the serenity and rituals of Japanese "onsen" hot springs in Kagoshima or Beppu, explore Jigokumeguri, the geothermal wonder known as the "Eight Hells of Beppu", and feel the spray of Toyama's Shomyo Falls, the tallest waterfall in Japan. 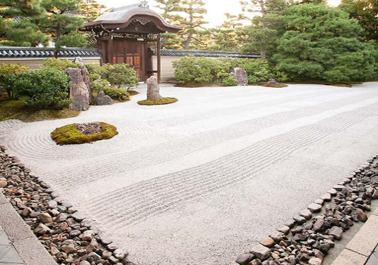 From Maizuru, visit Kyoto's Zen rock garden and Golden Temple. 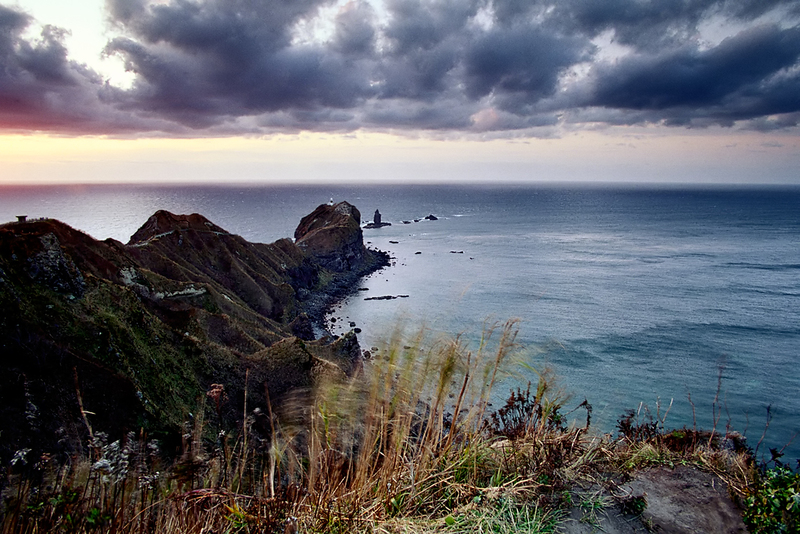 Climb to the top of Cape Kamui Lighthouse for dramatic views of the Hokkaido coast in Otaru. Castles and temples, gardens and museums - and there is at least one tour offered led by English-speaking guides in each fascinating port! 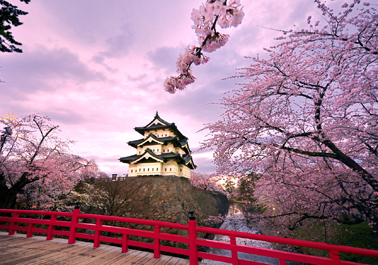 Book your next vacation on the first premium cruise line dedicated to the magical region of Japan. 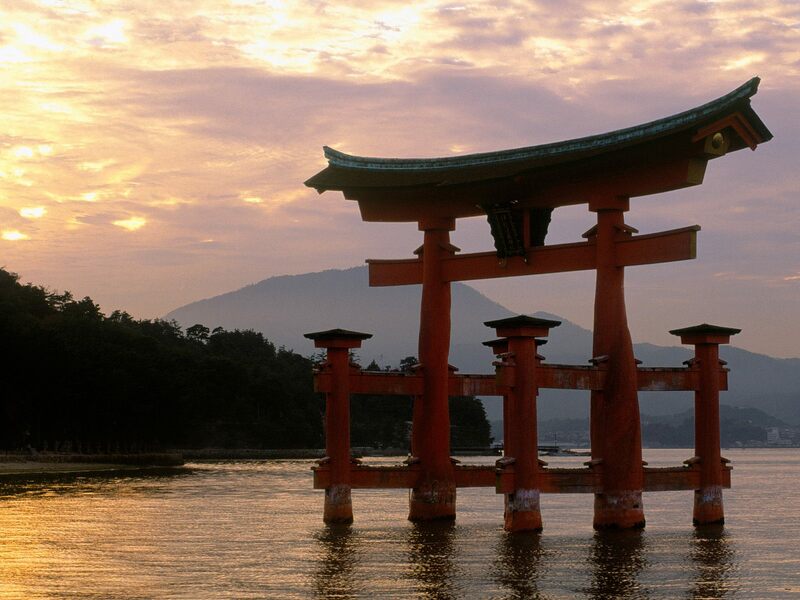 Special onboard programs and shore excursions that showcase Japan's colourful culture, cuisine, art and history, fully immersing you in the spirit of this amazing island nation. Cruises generally commence in April and the season ends late August. 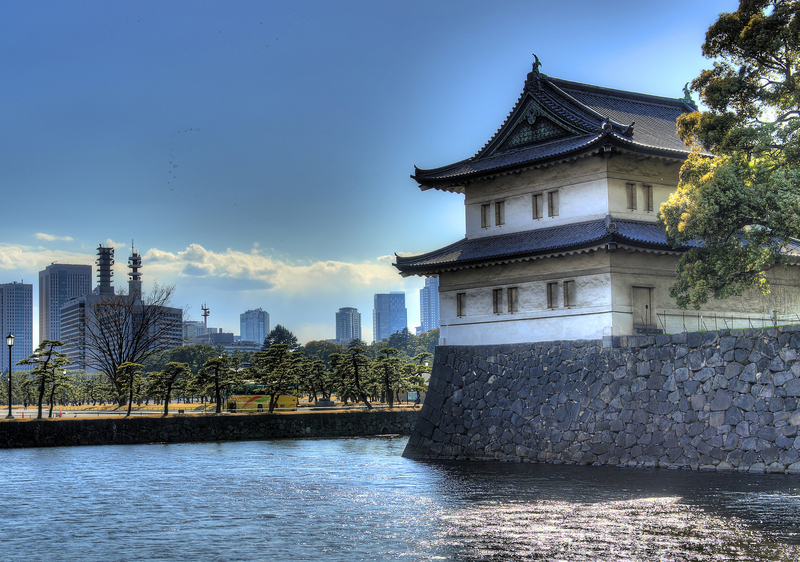 Cruises can depart from Japanese ports including Tokyo (Yokohama) and Kobe. 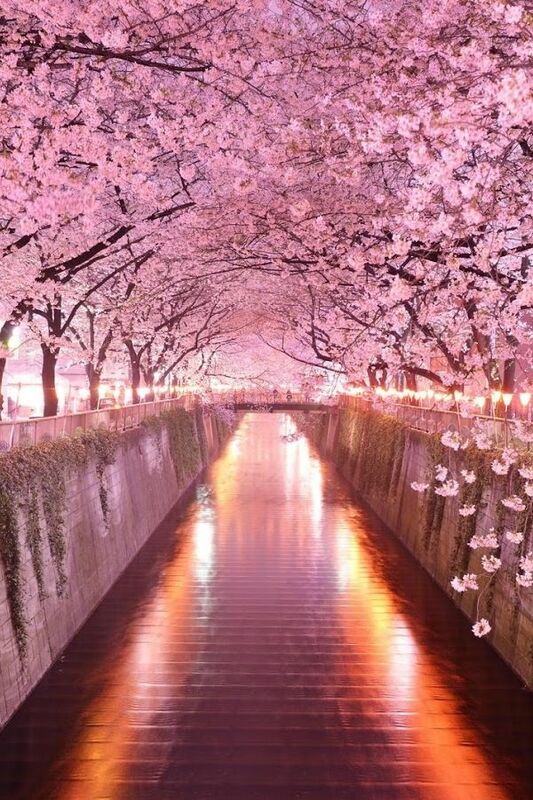 Visiting Japan can be enjoyable at any time of the year. 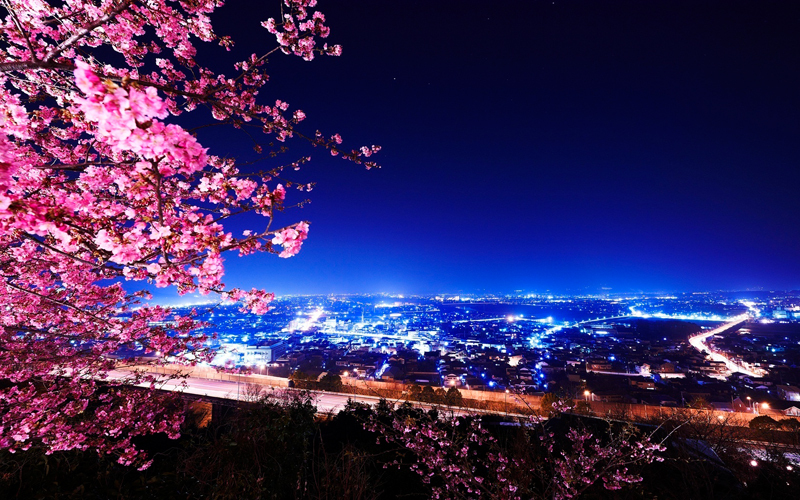 April is often considered the best time to visit Japan because the cherry blossoms are in full bloom in most regions of the country and the weather is pleasantly mild. 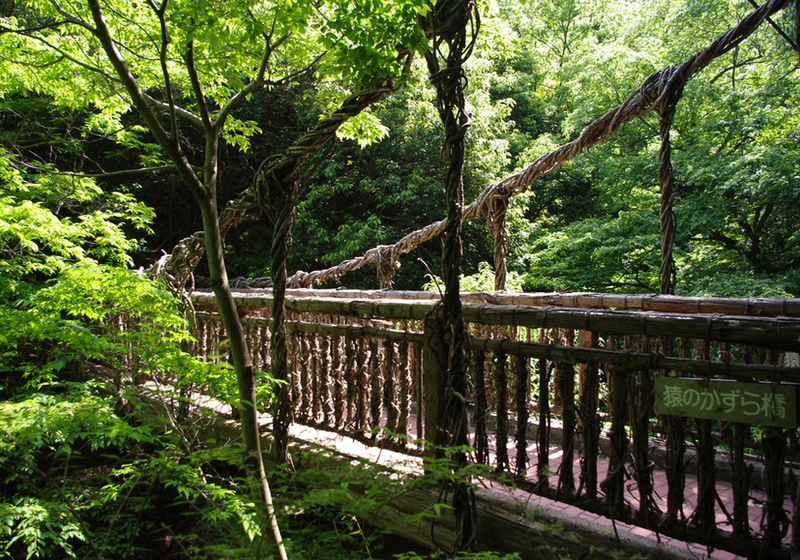 May is one of the best times for visiting Japan, as the vegetation has become lush, the temperatures are still comfortable and tourists spots tend to be pleasantly uncrowded. In Hokkaido, the progress of spring is delayed by about one month compared to Tokyo. 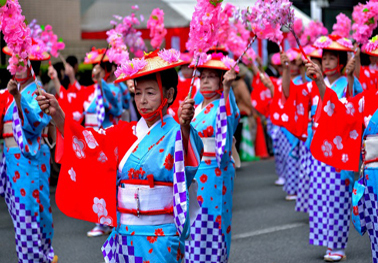 At the other end of the country, in Okinawa, the rainy season (tsuyu) typically lasts from early May to mid June. August is hot and humid in most of Japan. The conditions are more comfortable in higher elevations and in Hokkaido.